Radiation monitoring services (x-ray badges) for a wide range of applications. Every industry and facility has different requirements for their radiation monitoring programs. Visit our industry center to learn which dosimetry solutions are right for your application. Our radiation safety experts are available to answer your questions and custom tailor a monitoring program for your facility. 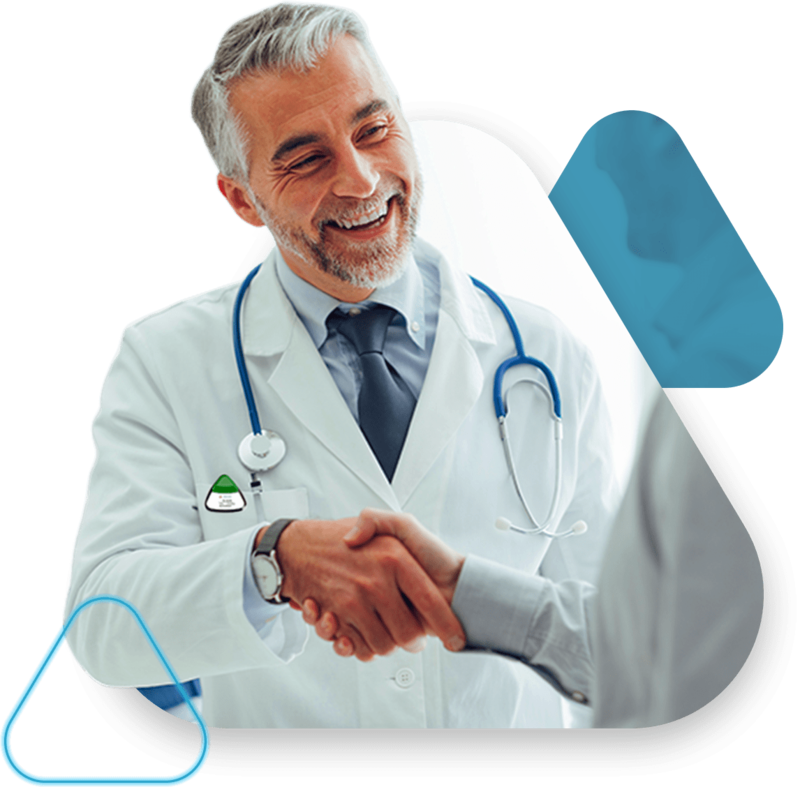 Instadose+ dosimeters allow for improved dosimetry compliance, while simplifying dose reads via smart device or PC at any time. 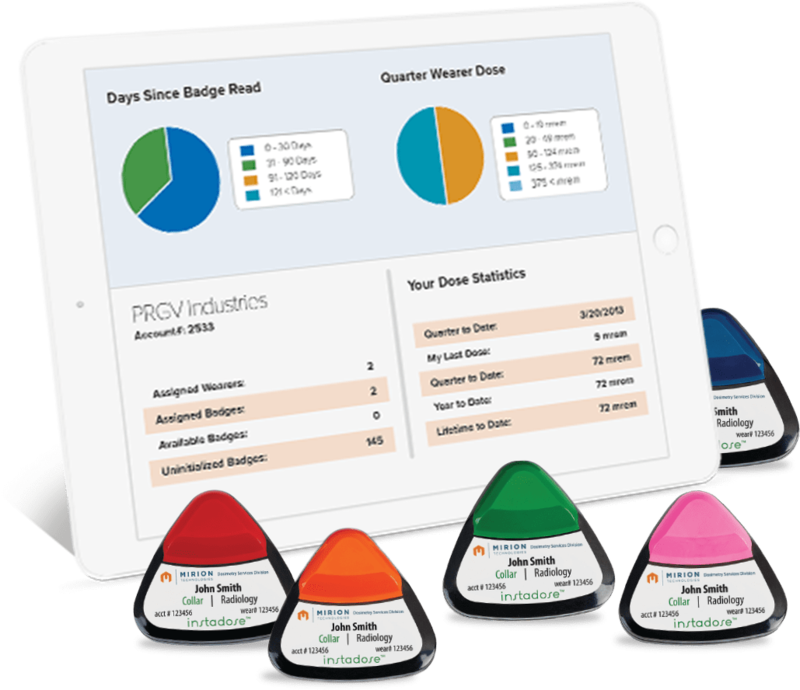 With Instadose+ dosimeters, you can closely track exposure and pursue lower dose thresholds for high risk employees. Our priority is you! 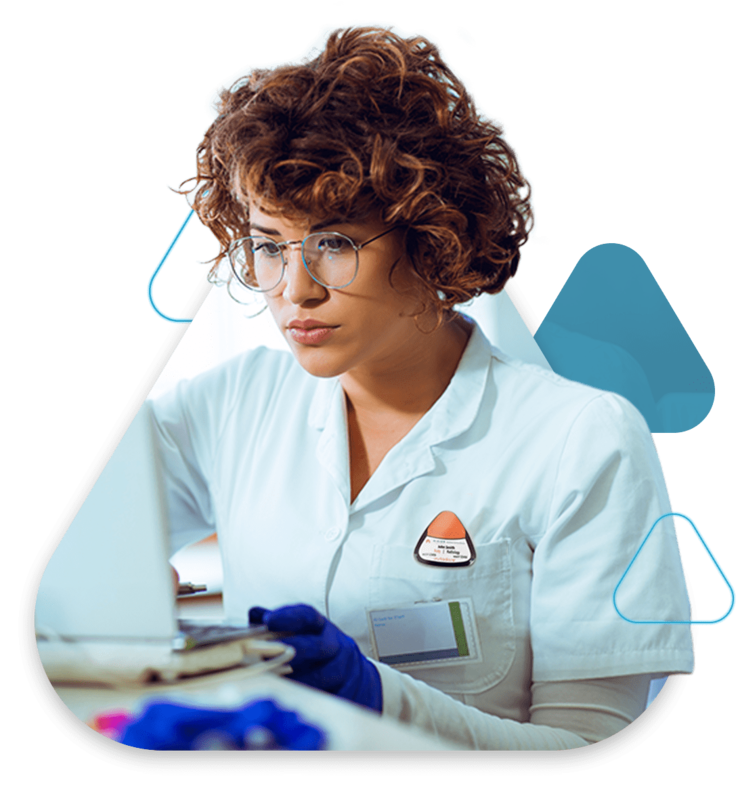 Our Customer Care department is committed to providing outstanding support and delivering excellence in each and every interaction with our dosimetry customers.